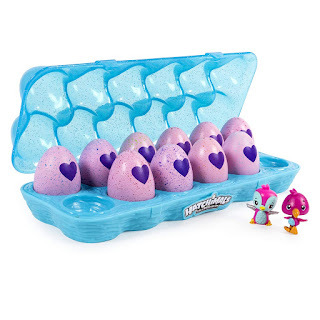 Hurry over to get this Hatchimals CollEGGtibles Season 2 - 12-Pack Egg Carton by Spin Master for ONLY $13.99 (Retail $19.99)! 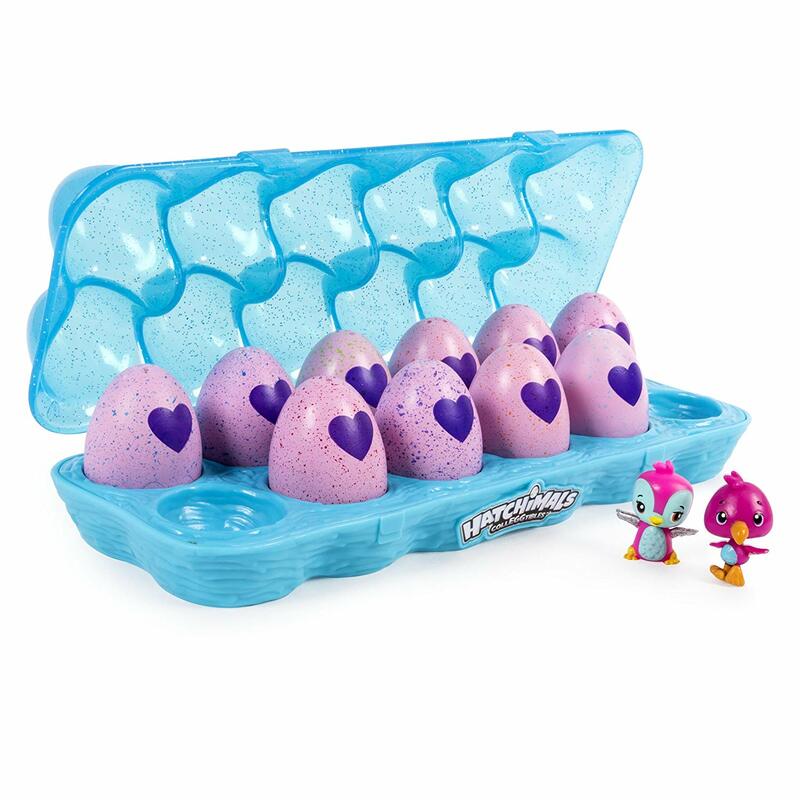 Open up a world of hatchy fun with the Season Two Hatchimals CollEGGtibles 12-Pack Egg Carton! This pretty teal carrying case contains ten in-egg CollEGGtibles and two out-of-egg CollEGGtibles – including one of two exclusive Flamingeese! Hatch all your eggs, then play and display with the egg carton!